Following day two of the 15U Girl’s National Championships, Nova Scotia, Alberta, and Ontario remained undefeated while Newfoundland improved to a 1-1 record following victories. 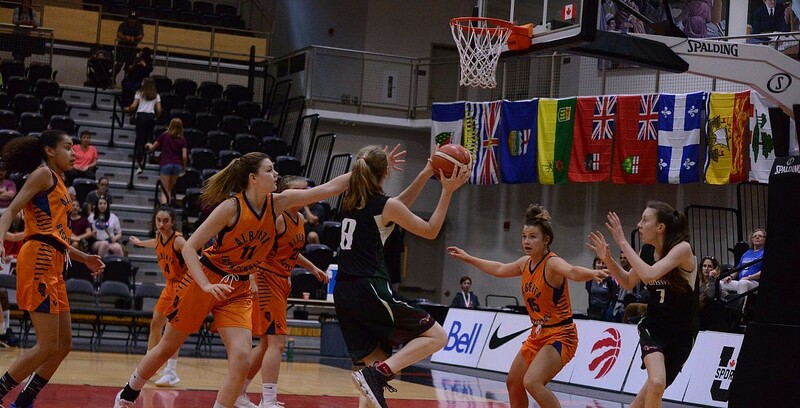 Alberta earned a victory in one of the more anticipated and competitive matchups of the day, defeated New Brunswick in a tightly-contested affair. In the 17U Girl’s National Championships, Alberta, Quebec, Saskatchewan, and British Columbia. Just as they did in the 15U age group, Alberta was involved in the closest matchup of the day, narrowly winning over Manitoba to improve to 1-1.